The B. Braun Aesculap/SICOT Orthopaedic Scholarships 2017 are open to surgeons from eastern Europe and Asia who want to evolve their knowledge and skills into innovative concepts in orthopaedic reconstructive surgeries of the hip and knee. The Scholarships consist of extensive exposure to innovative concepts in orthopaedic reconstructive surgery carried out at selected German hospitals with proven expertise in Short Stem THA and Computer Navigation. Every fellow who is attached to this programme will be integrated into the surgical programme of a selected German hosting clinical institution in a daily routine by attending surgeries and clinical meetings. 1. 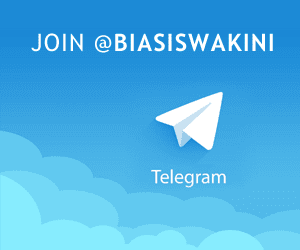 Duration of this scholarship will be two weeks per attachment. 2. Fellows will receive allowance valued at EUR 2,000 per scholarship. 3.Fellows will be paid one economy round-trip flight to Germany up to EUR 1,000. 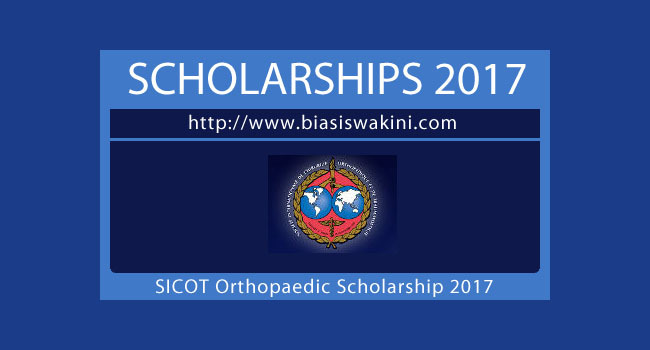 0 Komentar untuk "Biasiswa SICOT Orthopaedic Scholarship 2017"